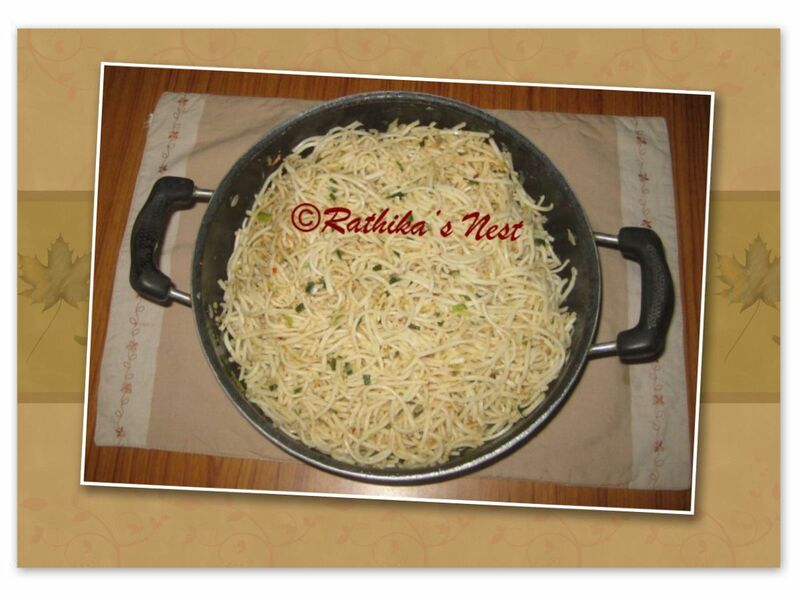 ‘Noodles’ have captured the imagination of Indians a long time ago. With the introduction of ‘instant’ and ‘2-minute-version’, noodles have almost become a staple breakfast item in India. I love to try new recipes, and I intend to share some of the noodles recipes that work well for me. I cannot claim these recipes are authentic Chinese, rather Indian version of Chinese dishes. Today I intend to share ‘vegetable noodles’ and ‘sweet and sour vegetables’. Preparing noodles or pasta over the weekend makes a welcome change. Try these recipes this weekend. 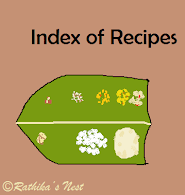 *Any other vegetable such as carrot, French beans, capsicum, and green peas can be used either alone, or in combination. Method: Boil 2 litres of water with enough salt. Add noodles and continue to boil till the noodles are partially cooked. Remove from fire, drain the water. Run cold water over the noodles, drain fully and keep aside. Chop the bulbs and leaves of spring onions finely. Heat oil in a wok; add the chopped spring onions and sauté for 2 minutes. Add the shredded cabbage and required salt. Mix well, cover and cook till the cabbage is almost done. Now add the noodles, seasoning, and salt, if needed. Gently mix the contents till the seasoning coats the noodles uniformly. Simmer for 2 minutes. Serve hot with sweet and sour vegetables.